Twister White Deep cleaning and the first step in the renovation process. lends itself perfectly for all floors, such as stone, vinyl and linoleum. For polishing HTC Superfloor, terrazzo and natural stone surfaces at high speed. Standard sizes 13 and 16 inches in stock, other sizes up to 28inch to order. delivery time usually only 1 to 2 days. Standard packing is 2 pieces so therefore minimum order quantity always 2 pieces. Tisa distributes the 'diamond' floor pads of Twister since 2010. 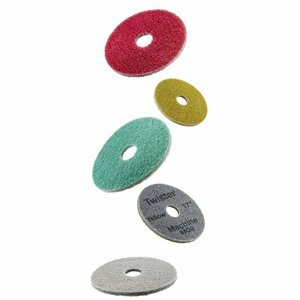 The choice for Twister diamond pads is a logical choice because Wecovi explicitly opts for 'green' products. Twister is a revolutionary 'green' system for cleaning floors. The floor pads are equipped with billions of microscopic diamonds. 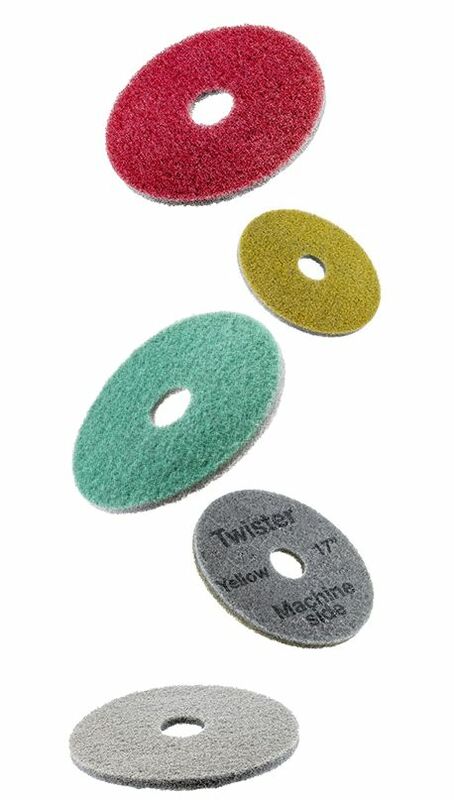 Instead of using cleaning agents, the Twister pads clean the floor mechanically with only water. 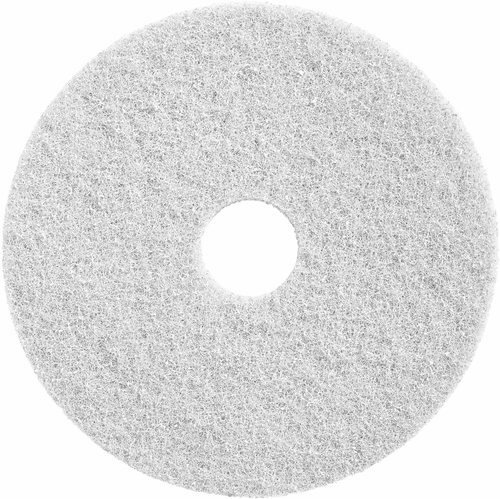 The Twister pads are applicable to single disc machines and scrubbers and suitable for all types of floors. Twister has different colors, each with its own application. Depending on the contamination, different colors of floor pads are used during normal cleaning work. Why choose the Twister pads? The pads are available in many different sizes. Because there are no more cleaning agents and less cleaning needs to be done, the use of Twister benefits. Calculate your savings when you switch to Twister. Twister can be used on most floors such as terrazzo, natural stone, concrete, PVC, vinyl, ceramic tiles and rubber floors and can turn worn floors into clean, glossy and shiny polished floors. For example, the Twister path Xtreme is the problem solver for the industry. The Twister red pad for the intensive cleaning of worn, stone floors. 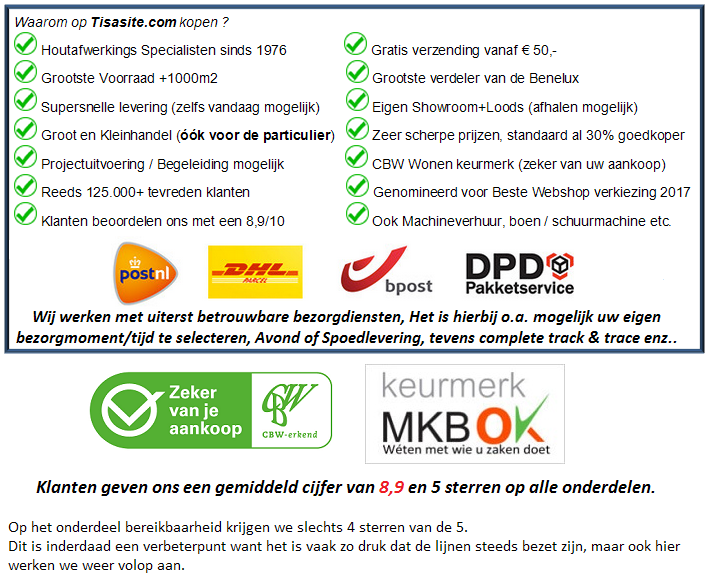 Calculate how much you save and see which Twisterpads Tisa supplies from stock or find your nearest distributor. More and more cleaning specialists opt for 'green' products. The Twister pads are a good example of this. Twister pads therefore fit perfectly within a CSR cleaning plan.